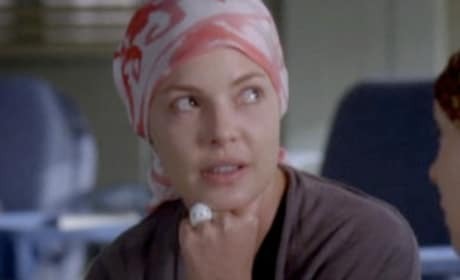 In yet another sneak preview of the Grey's Anatomy finale, Izzie gets some advice on what to do from a patient. 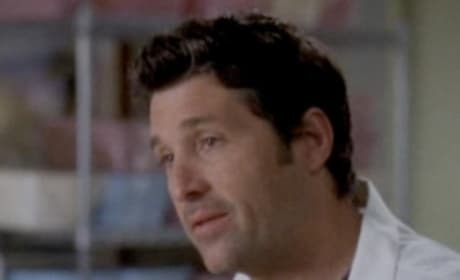 Alex asks Derek what to do ... not as a doctor, but as a friend. 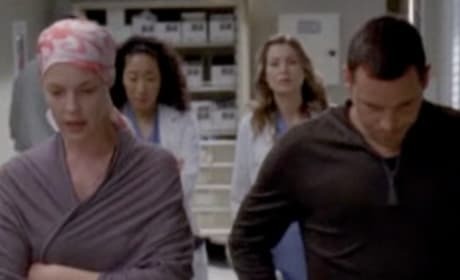 In an emotional sneak preview of the Grey's Anatomy season finale, Izzie asks for a vote on what surgical route to take. 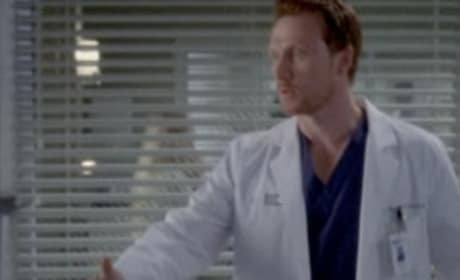 Owen talks to Cristina about his mom. And how he hasn't seen her yet. 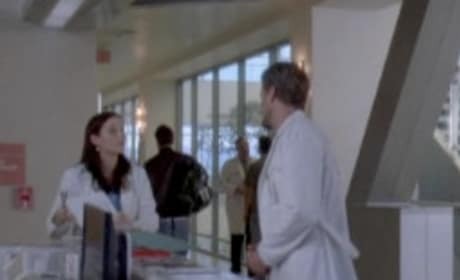 Mark wants Lexie to move in with him in this preview of the season finale ... and sort of gets shot down. 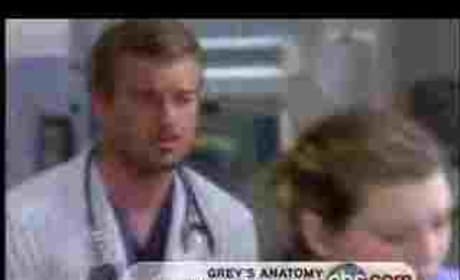 Hunt and Callie treat a patient you may recognize (Zach Gilford of Friday Night Lights) and his character just wants to get back to Iraq! A sneak preview of the fifth season finale of Grey's Anatomy. 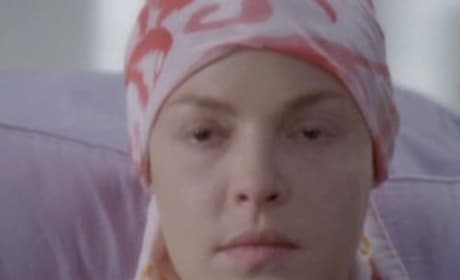 Izzie fears that a controversial new surgery could cost her her memory. 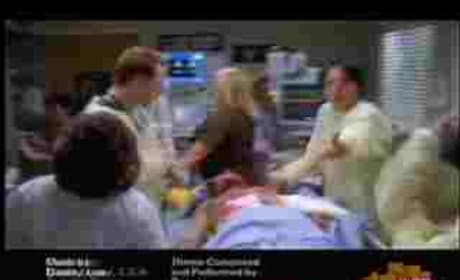 An extended version of the promo for the Season 5 finale of Grey's Anatomy, which looks gripping. 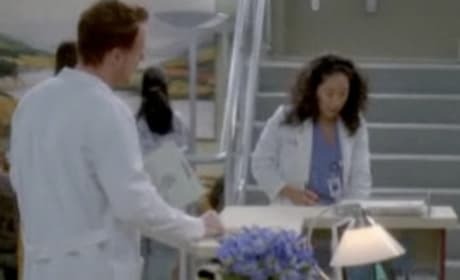 The first promo for the fifth season finale of Grey's Anatomy.